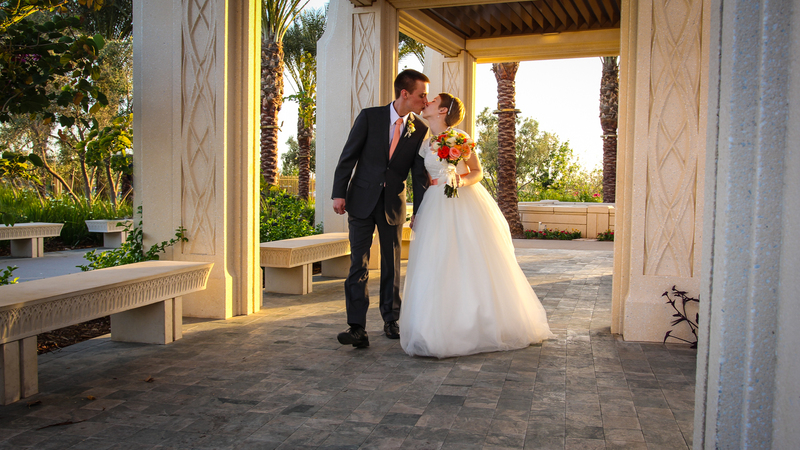 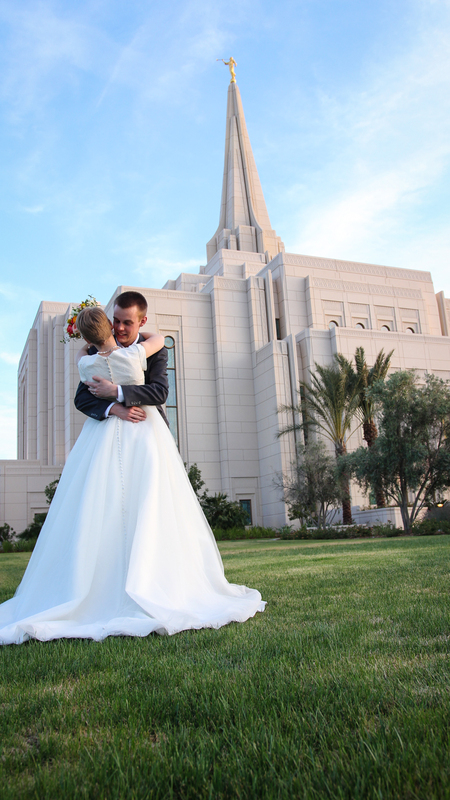 Bailee and Taylor were married in the Mesa Arizona Temple. 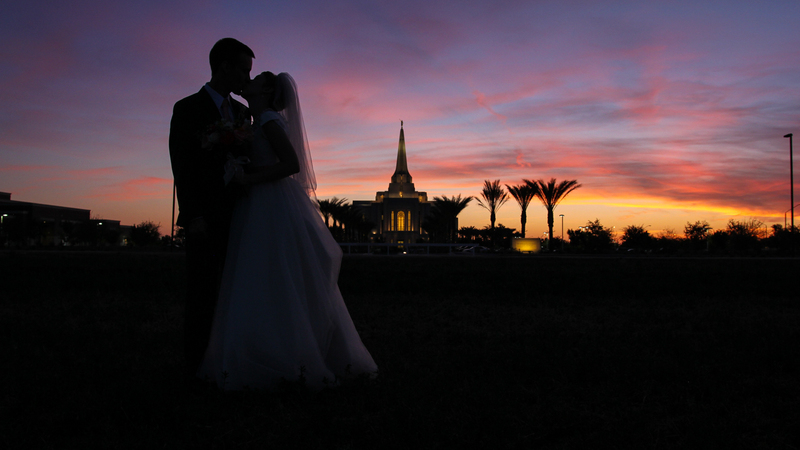 What a beautiful day at the Temple for a wedding. 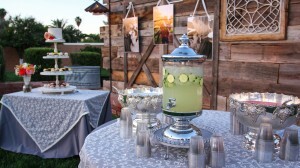 Had an opportunity last night to work at a new wedding and reception location in Mesa. 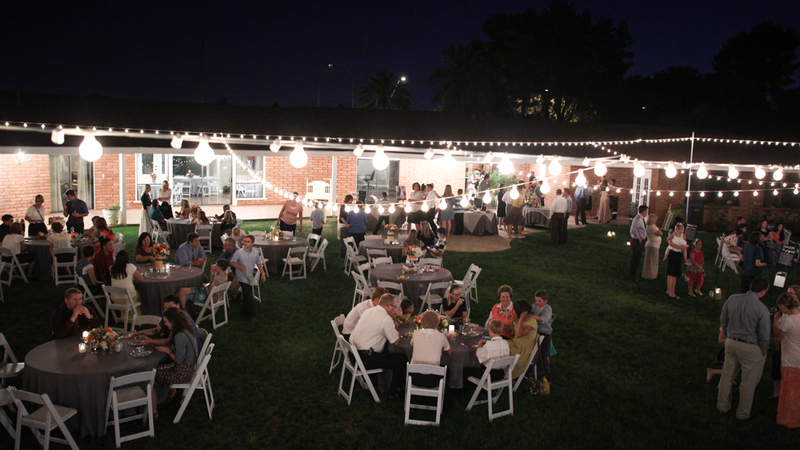 The DenMar Estate is located on Southern between Gilbert and Linsday. 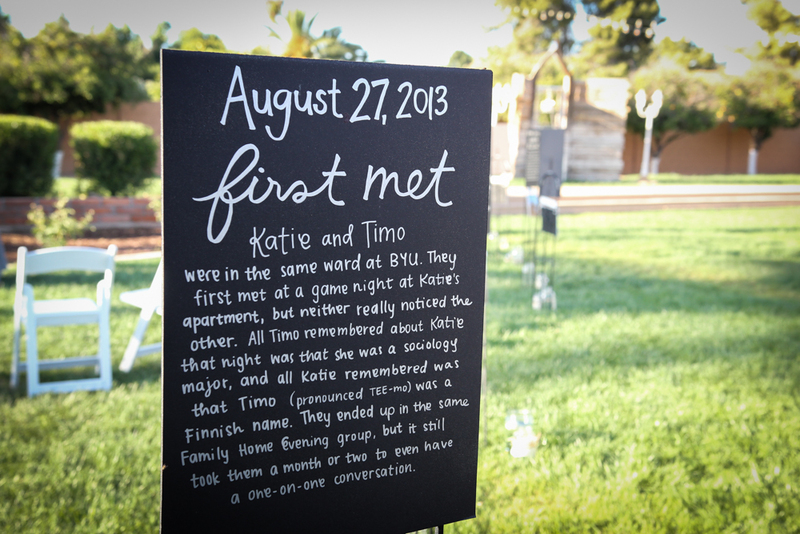 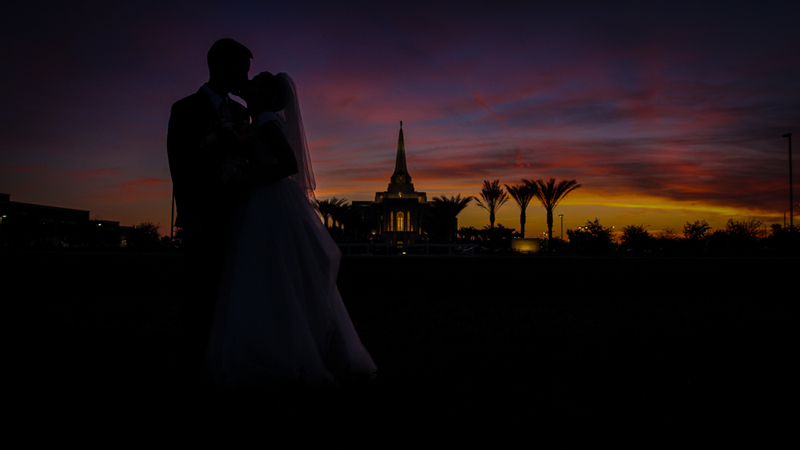 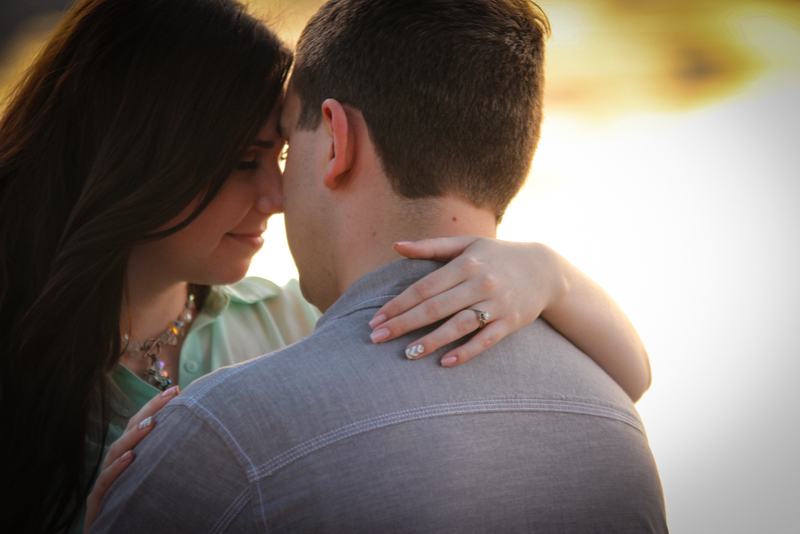 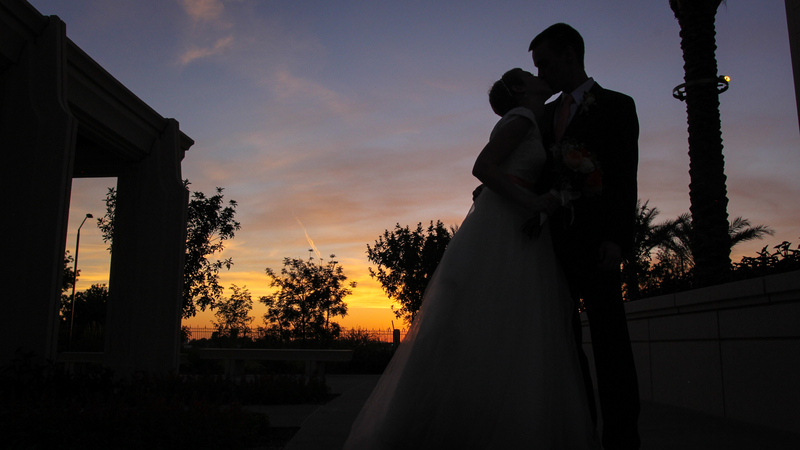 It is a perfect central location for Mesa, Gilbert, Tempe, Chandler, Queen Creek LDS wedding receptions. 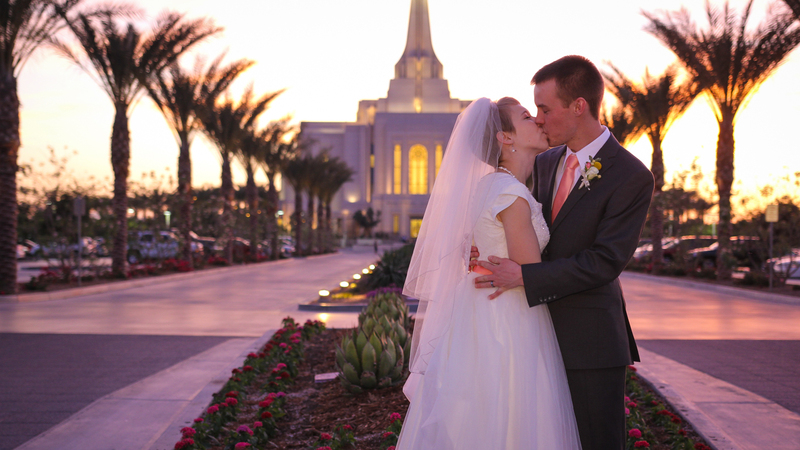 DenMar really is in a good spot for both Gilbert Temple weddings and Mesa Temple weddings. 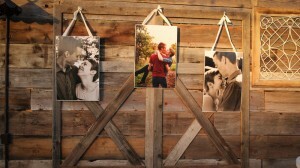 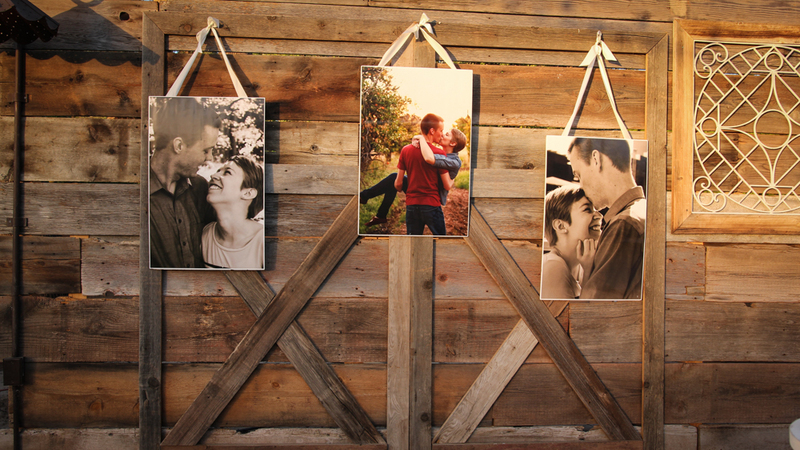 DenMar has some great spots for photos including a vintage barn wood backdrop. 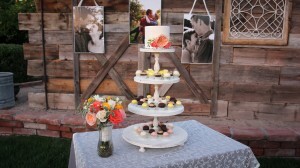 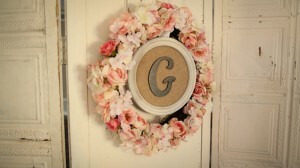 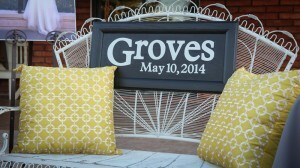 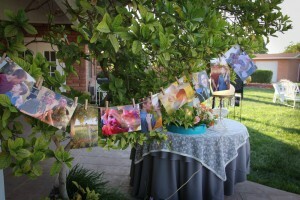 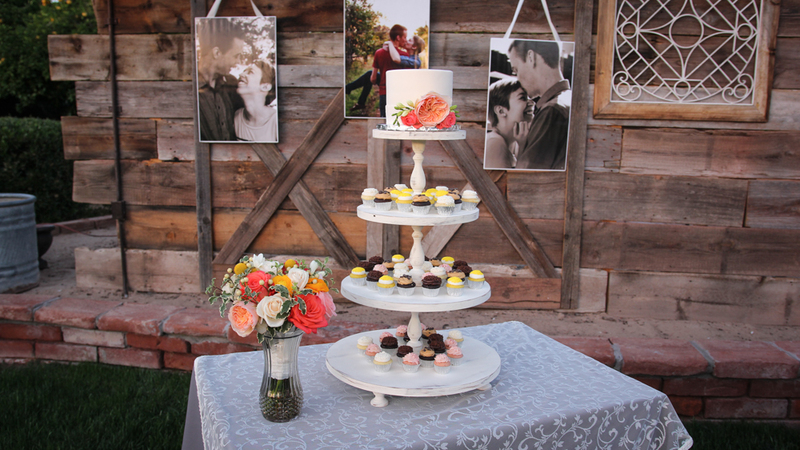 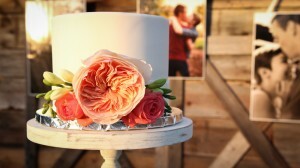 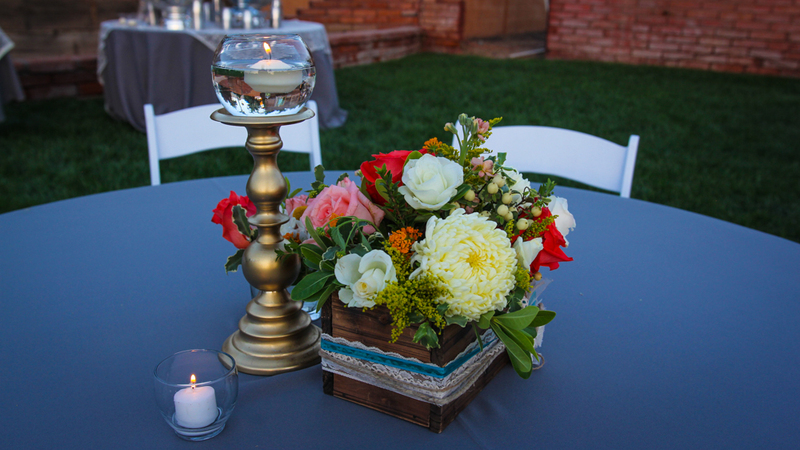 They have lots of great vintage wedding details that make for a custom look for your wedding photos and video. 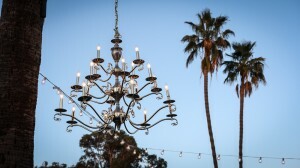 Your guests will love the unique lighting setup during the evening that makes it easy for them to enjoy themselves in the outdoor setting. 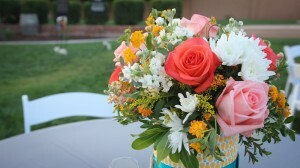 This was my first time to work at DenMar and I am sure I will be back. I see lots and lots brides choosing DenMar as their ideal location for their wedding reception. 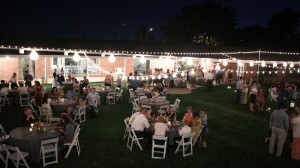 It really is a perfect set up for LDS wedding receptions. 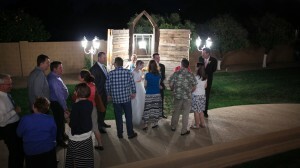 I was able to meet with and talk with the staff and owners during the evening. 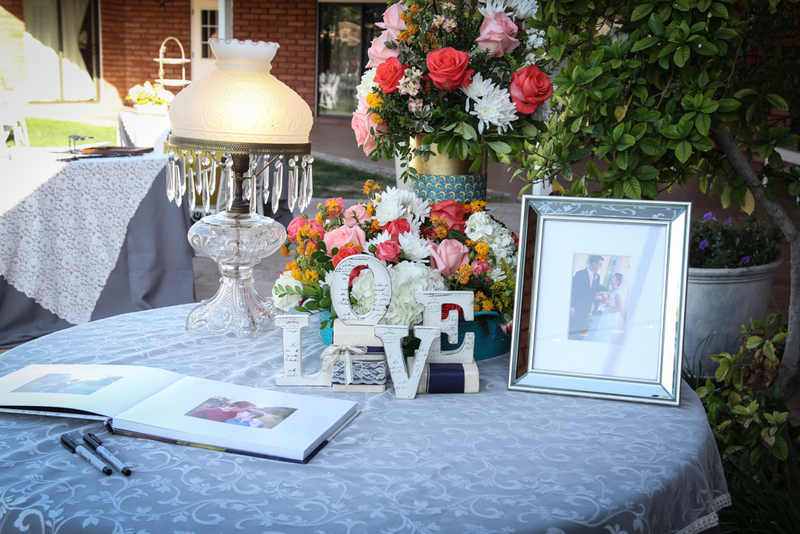 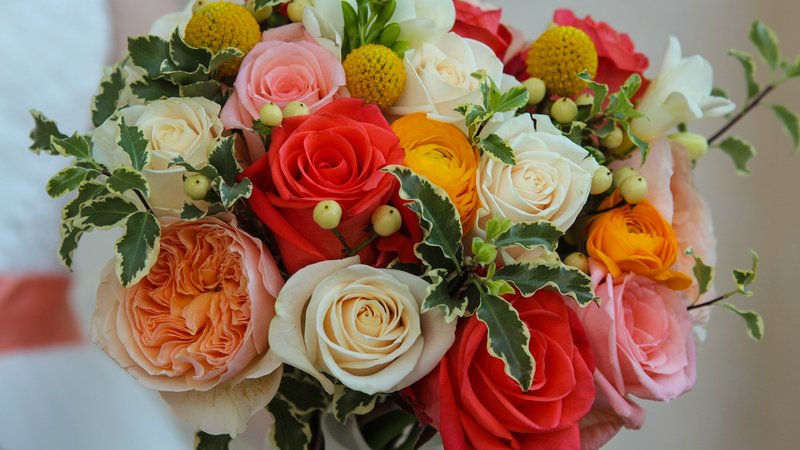 They are super friendly, helpful and responsive to the bride and her guests.